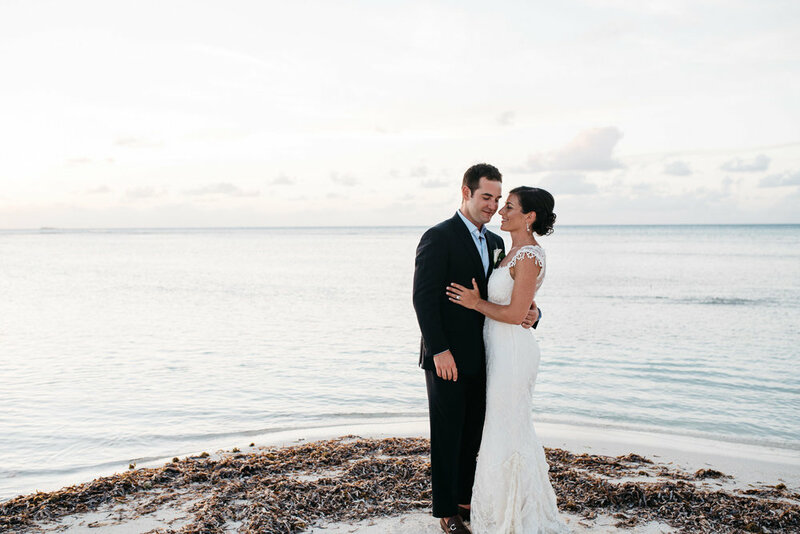 I had the honor of coming along with Jessica Vogelsang Photography as she shot her first international wedding in Antigua in the Caribbean. It was one of the most incredible experiences of my life. 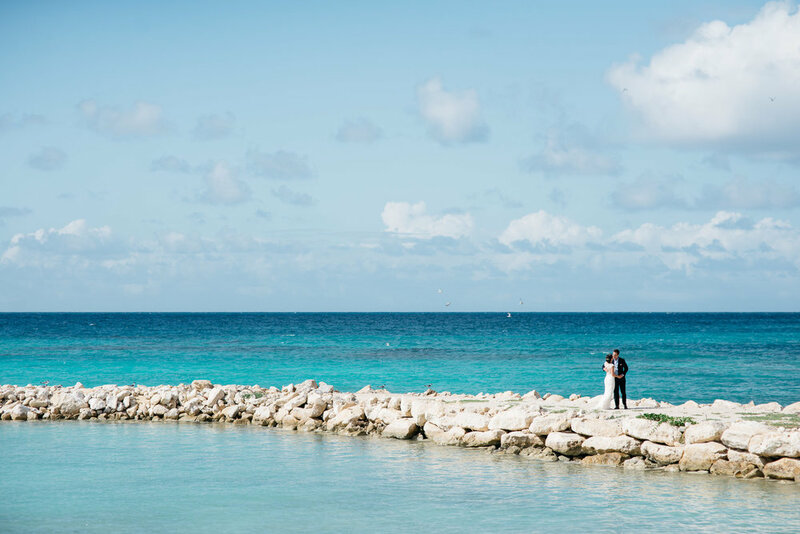 Just to be able to visit the island, and then have the privilege of doing my job and photograph a wedding while there - just unbelievable. 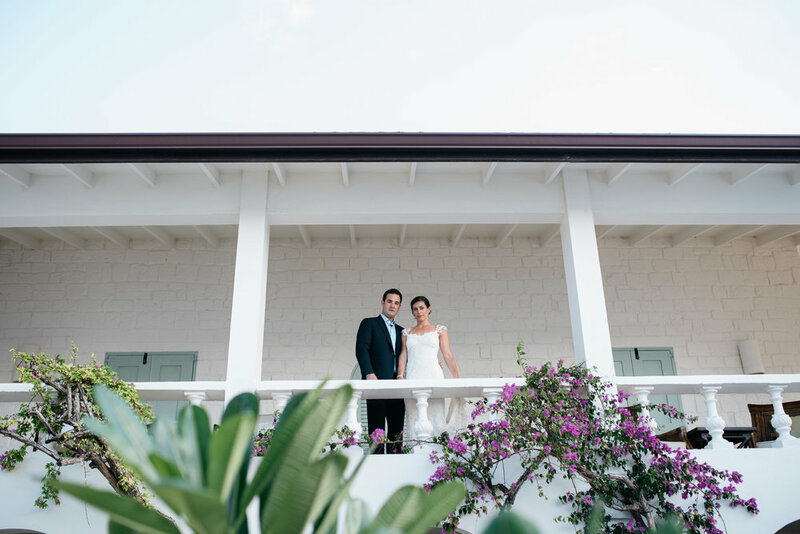 We photographed Noelle and Mike over the course of 3 days at the private resort of Jumby Bay. 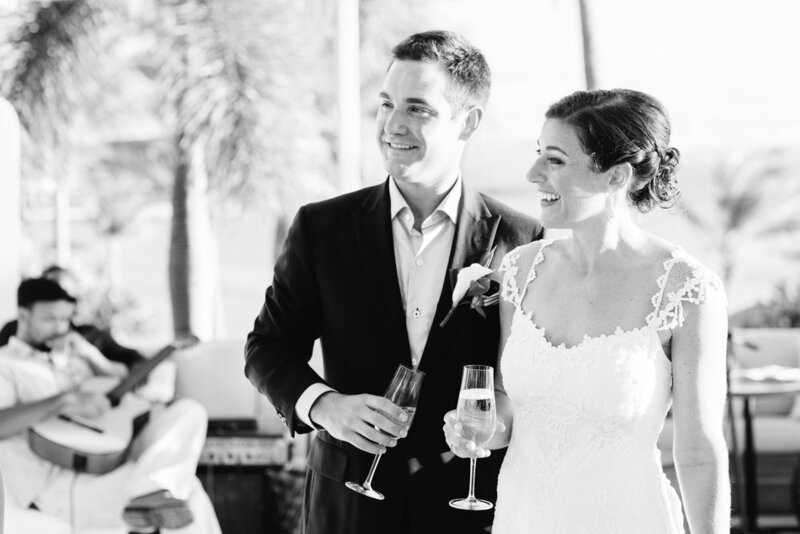 First we attended a welcome cocktail hour, then the rehearsal with beach afterparty and of course the entire wedding day. 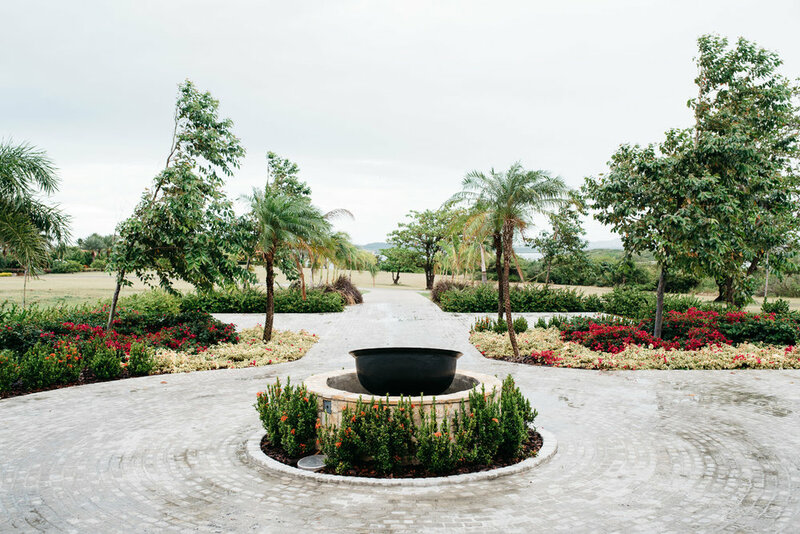 Noelle, Mike and their families were so welcoming and the grounds of Jumby Bay were just exquisite. It was my privilege to attend this wedding and accompany Jess.